Formerly known as the Lotus Professional enMotion system now the Tork H13 Electronic Hand Towel Roll system, this is THE ultimate hand towel dispensing system. Tork H13 was the first automated hand towel dispenser of its kind, developed to meet the increasingly high standards of hygiene required by today's customers, to date, it continues to be the market leader in electronic hand towel dispensers. The enclosed dispenser design helps to avoid the risk of cross-contamination, providing a more hygienic washroom and workplace environment. To dispense pass a hand in front of the infra-red sensor, and incorporates an automatic stub roll transfer system, which means the dispenser never needs to run empty. 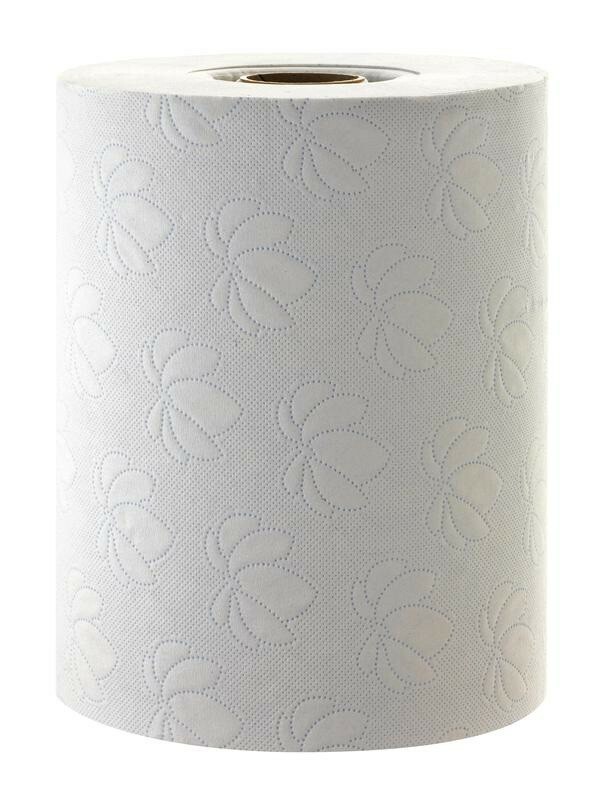 The modern design of the dispensers reflects quality in any establishment, with the replacement rolls being soft and absorbent for increased comfort. The dispensers feature four adjustment buttons which allow you to customise the sheet lengths by differing lengths (200mm, 300mm or 400mm) and the time delay between dispensing sheets. The hand towels can also be presented on demand or available pre-dispensed. Sheets can be dispensed as either 247x200mm (short) giving 715 sheets per roll, 247x300mm (medium) giving 476 sheets per roll and 247x400mm (long) giving 357 sheets per roll. 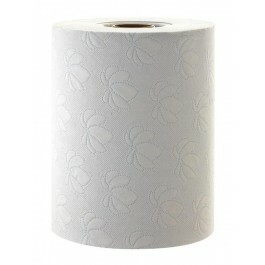 Towels are also available in 2ply blue, 1ply blue and 1ply white versions. 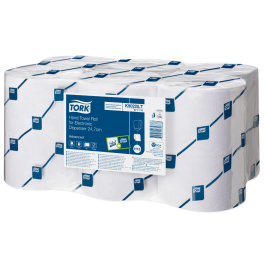 For use with either the blue or white Tork Electronic Hand Towel Dispensers. 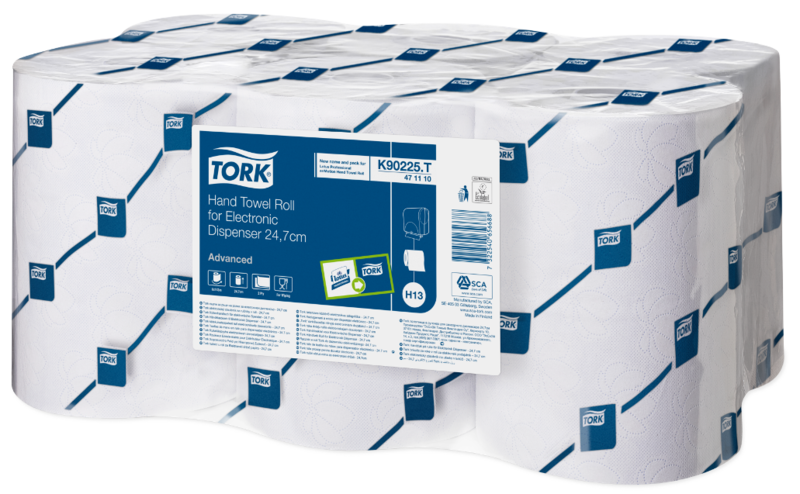 To Maintain: As the towel is fully protected within the dispenser, Tork H13 significantly reduces the possibility of cross-contamination. The two roll core holder and automatic stub roll transfer system means the dispenser need never run empty.